As you may know, I’ve been involved in politics for a while now. So, needless to say, I’ve attended more than a few state Democratic conventions. They all feature heavy doses of friends, constituents, colleagues, parties, meetings, pep talks, rules, votes, speeches and other convention-y stuff. 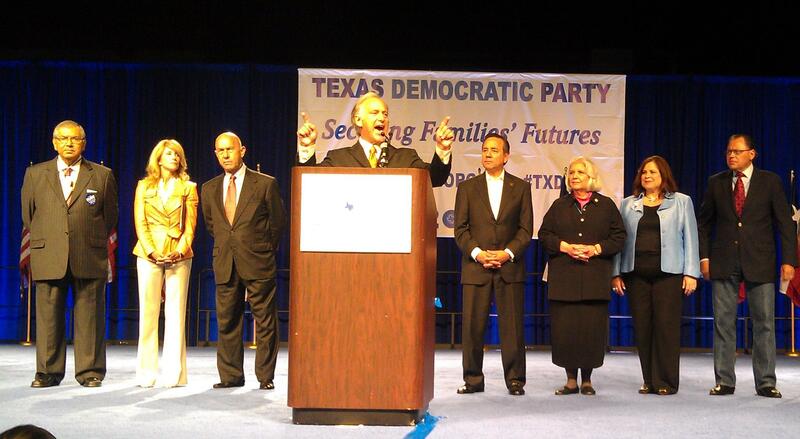 So all of that was front-and-center at the Texas Democratic Convention in Houston last weekend. And don’t get me wrong, that stuff was great. I had lots of fun and was particularly glad, for instance, to introduce my Senate colleagues to the full convention, and to deliver our message that we love Texas and Texas can do better when it comes to things like education and budget honesty. But my favorite part of the weekend was the new stuff. For instance, the Senate Democrats hosted a workshop with constituents from all over the state to talk about the things the state’s doing well, things it can be doing better, and things we can work together on to make sure it does. I also hosted an online Twitter chat on Friday and Saturday with folks who were in Houston and others who were watching from afar. People just put up questions and comments with the hashtag “#AskKW” and I responded as well as 140 characters would let me (you can check out the conversation by clicking this link). 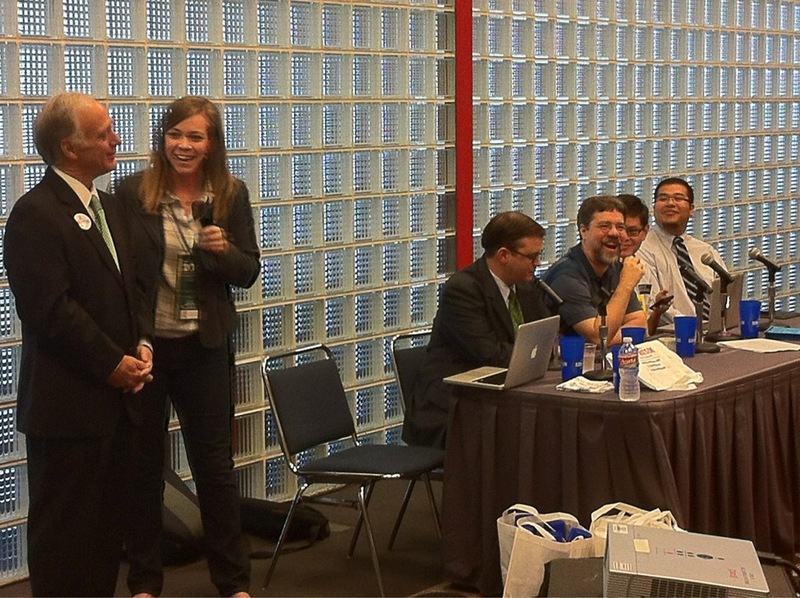 And, on a related note, I dropped in on a convention panel about social media tools and how to use them. Rachel Farris – who’s Twitter handle, @meanrachel, offers fair warning – hosted the deal and asked the questions. There’s another bit of new stuff I’m excited about. We’ve given my website – www.kirkwatson.com – a major facelift. I think it does a great job of showcasing what I’m working on and what’s going on in Texas, and of connecting folks who want to do something about it. As you’ll see, the site is pretty well plugged into my Facebook and Twitter pages. We’re also experimenting with a comment function where, if you log in identifying yourself, you can leave thoughts and questions about what’s posted there. I hope you’ll give that a try and take the rest of the website out for a test drive. I hope you like it. And, whether you do or not, I hope you’ll let me know what you think about it. You can do that by, guess what, going to the website. See what I did there?